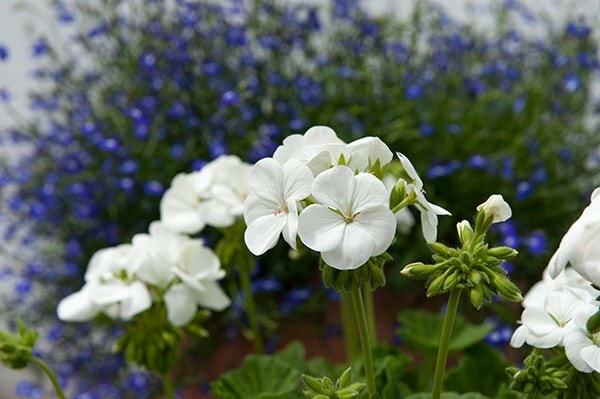 White flowers are produced in profusion on the stout stems, which rise above bushy mounds of variegated foliage. They stand up well to rain and put on an impressive show that can last for months on end if they are deadheaded regularly. If you want to add some other colours to the display, then blues, purples, silvers and softer shades of pink would be ideal. Absolutely excellent, in fact the best we've ever had. 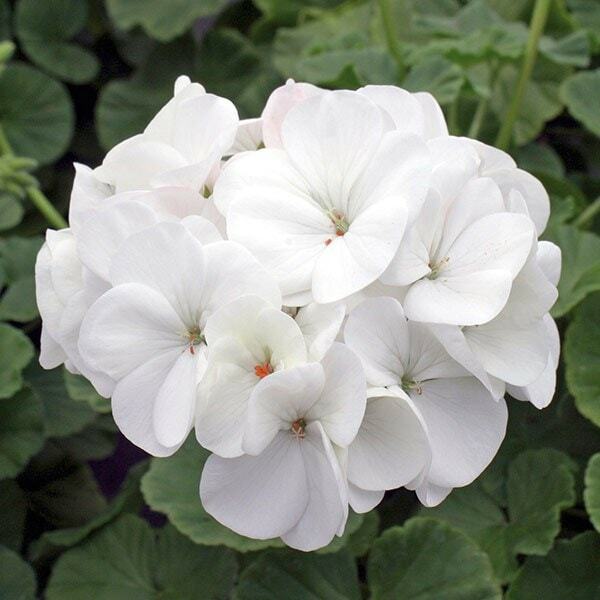 I am a proffessional gardener and i bought these to grow in a large greenhouse. The plugs were small on arrival well packed and grew into really excellent plants. I was very pleased with them. They have been generally pest and disease free. A really good purchase. 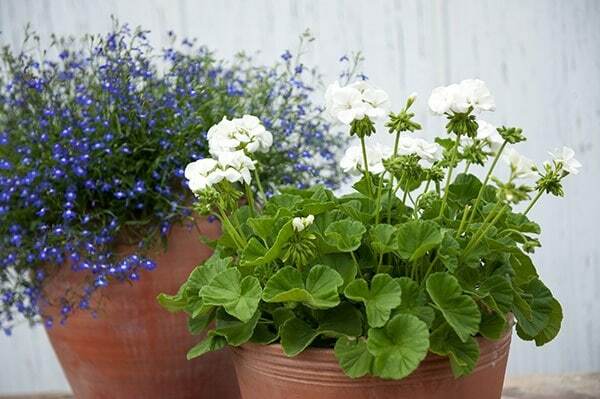 Hi Could I plant these outside in balcony planters as soon as I receive them, and will they flower this year? Thank you very much. Hello, Yes, you can, but as they are not fully hardy, they must be protected from frosts.